Today in “under reported racialized minority get me on the victimhood gravy train griping” …. It’s not your student’s fault they find your Inner Mongolian accent difficult to understand, get over it. 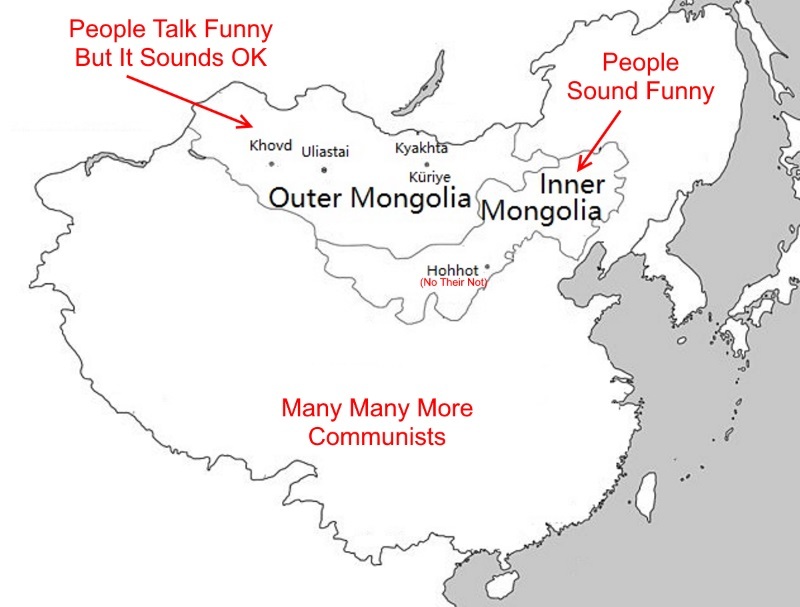 Besides it’s nobody’s fault that people just prefer the mellifluous tones of Outer Mongolia.